On this episode of The GAP Luke Lawrie and Joab Gilroy discuss Phase Three of the podcast and kick off some of changes that are coming into play over the next few weeks. For this show they’ve been playing Rocket League, Neptune’s Pride 2, Star Wars: The Old Republic, and talk about some hardware they recently got their hands on. In the news the T-800 Terminator is making its way to WWE 2K16, ESL is looking to implement drug testing, Hearthstone: The Grand Tournament is due out in August, and the Minecraft movie gets a sunny director. Then to cap things off as a bonus they talk about Marvel’s latest film Ant-Man (with spoilers). 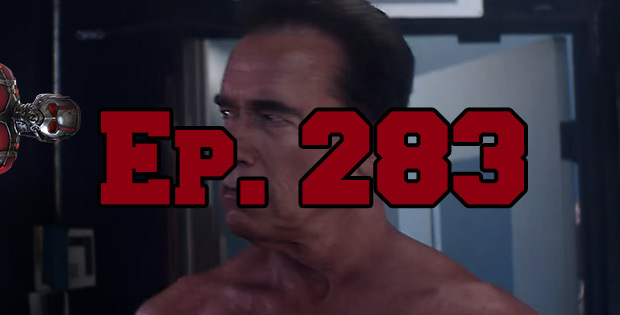 This episode goes for 2 hours, and it also contains coarse language. This episode brought to you by our shiny new website that we never mention! The GAP Episode 329 – What Would Gabby Boreland Do?